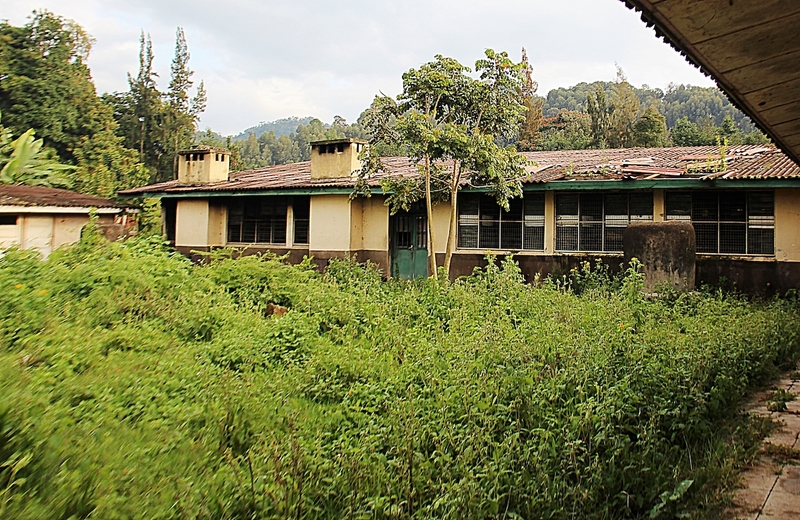 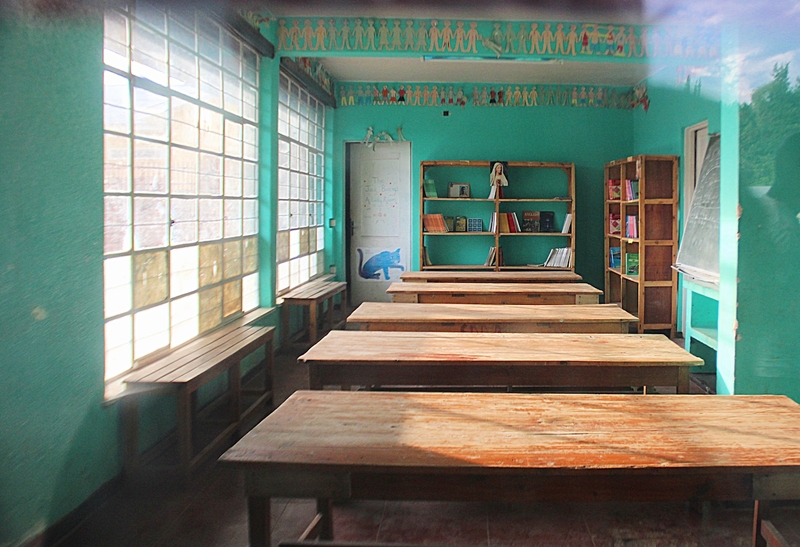 The Noel Orphanage closed at the end of 2014. 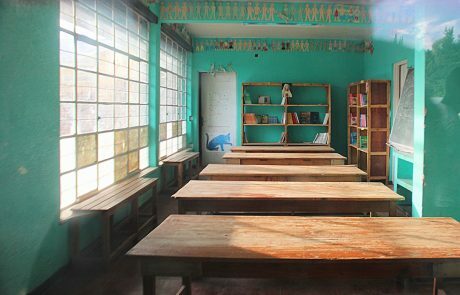 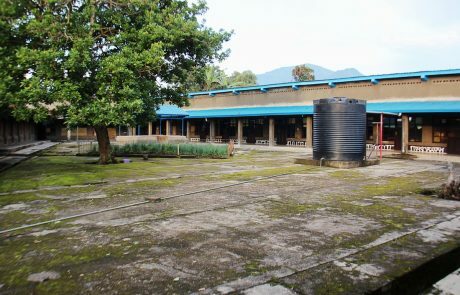 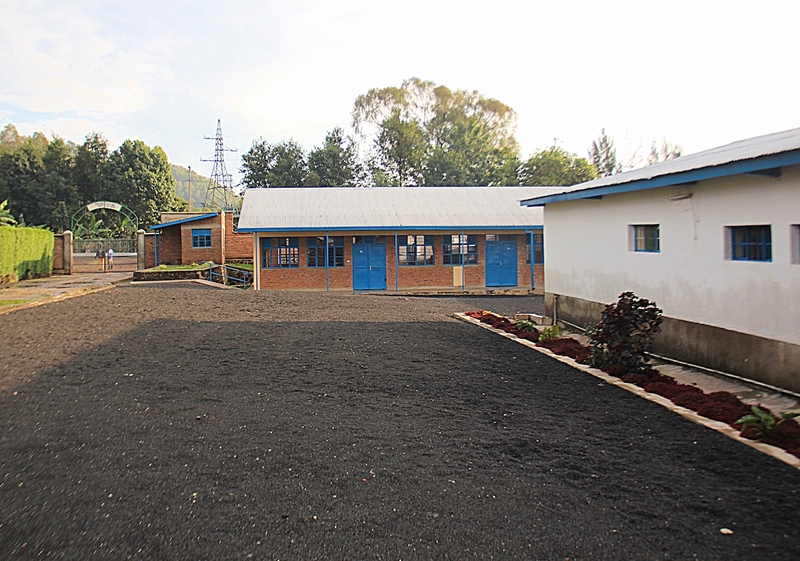 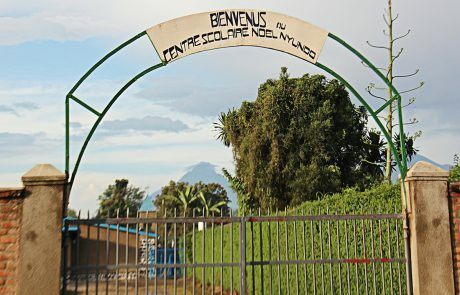 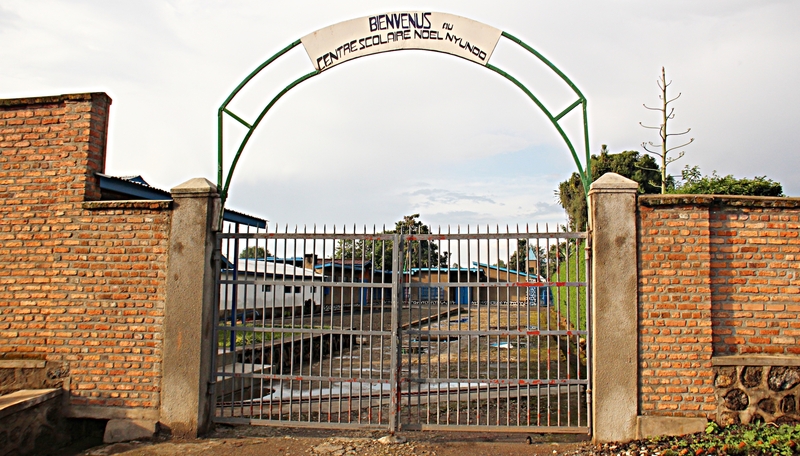 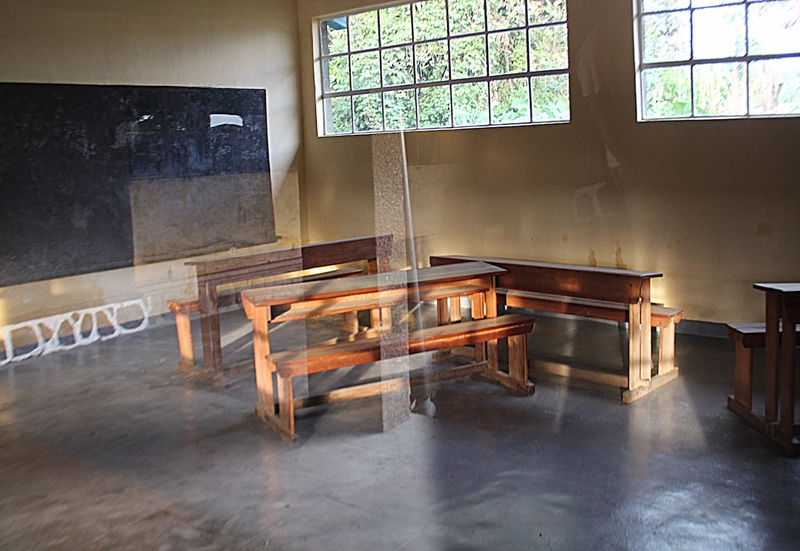 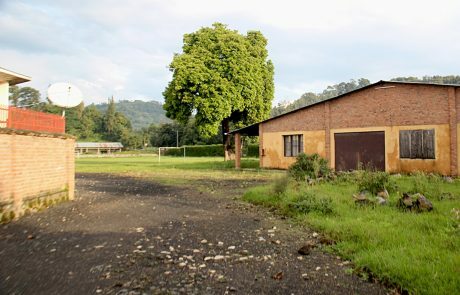 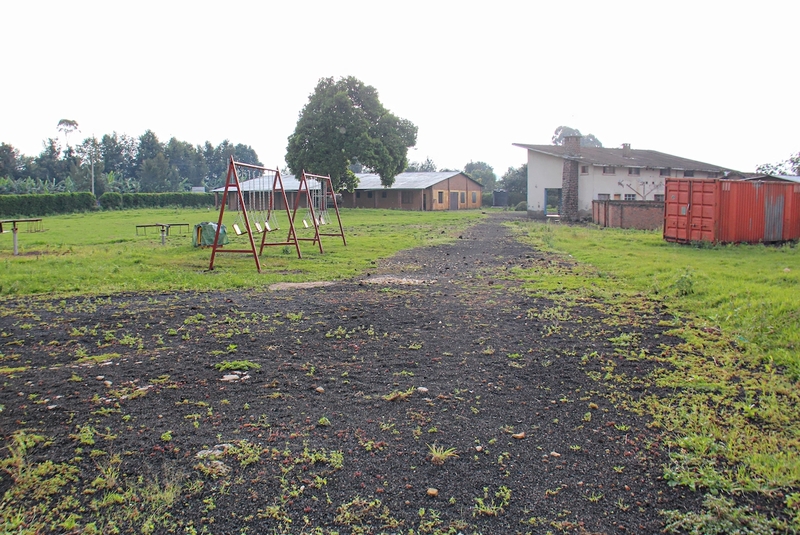 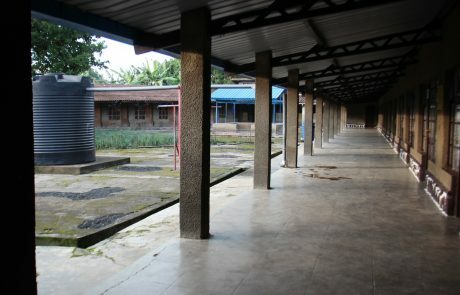 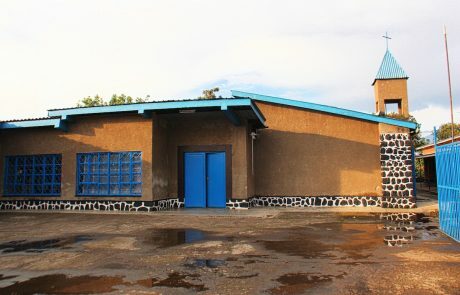 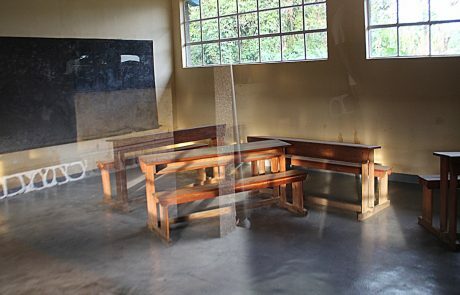 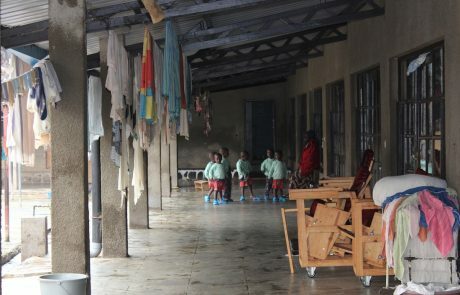 In 2016 the buildings were reopened as a private nursery & primary school: the Centre Scolaire Noel Nyundo. 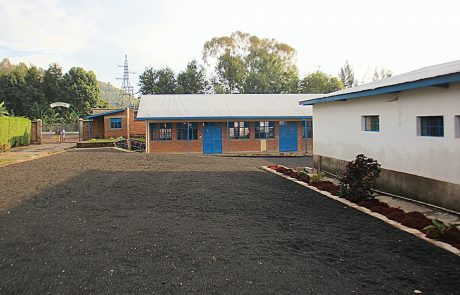 Run by the Diocese of Nyundo, classes are conducted in the original Quadrant and junior girls’ section, with plans to add secondary schooling in the future. 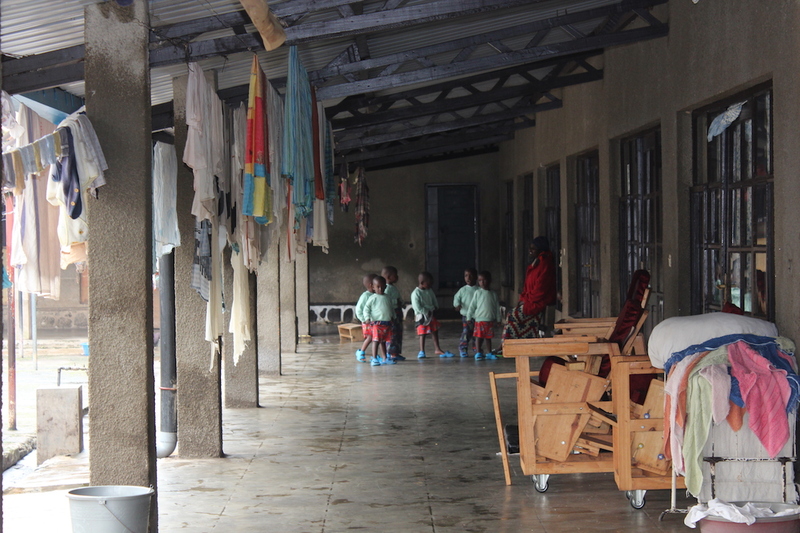 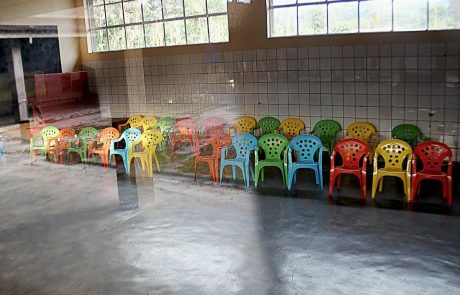 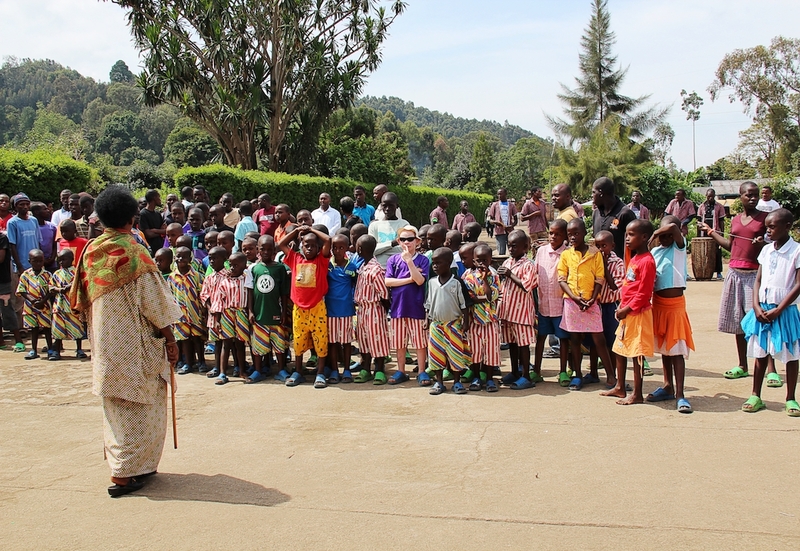 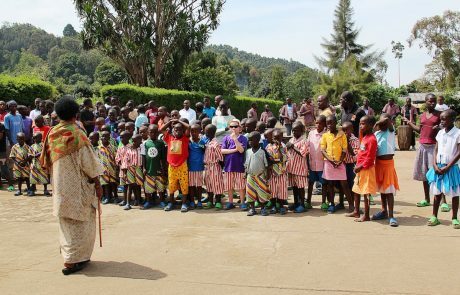 Many pupils attending once lived at the orphanage and are now residents in the local communities. The last people to leave the Noel when it closed were 24 youth with severe disabilities. 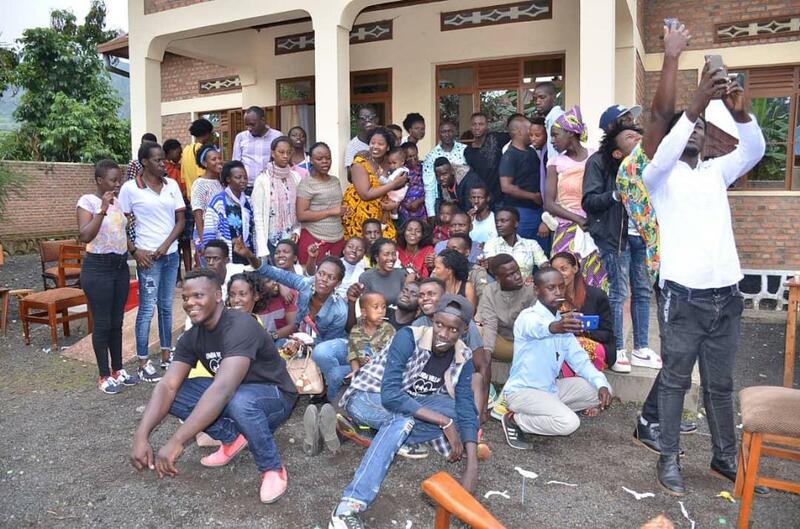 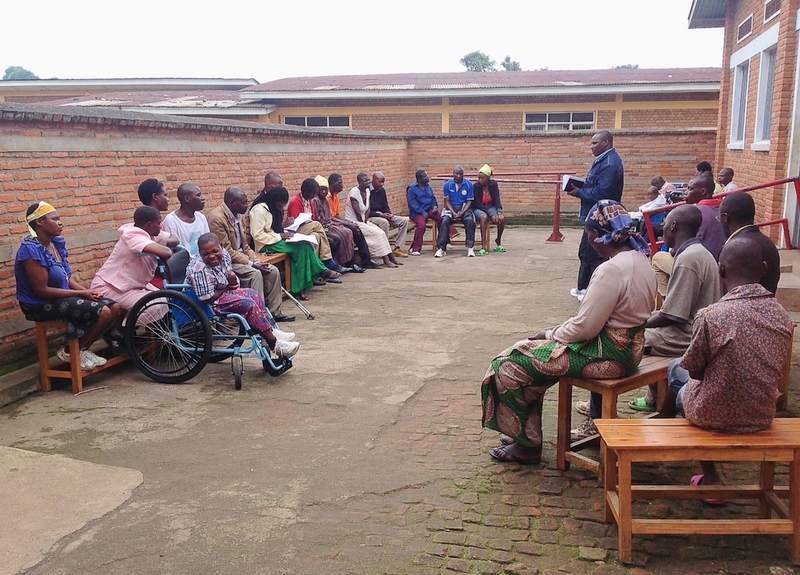 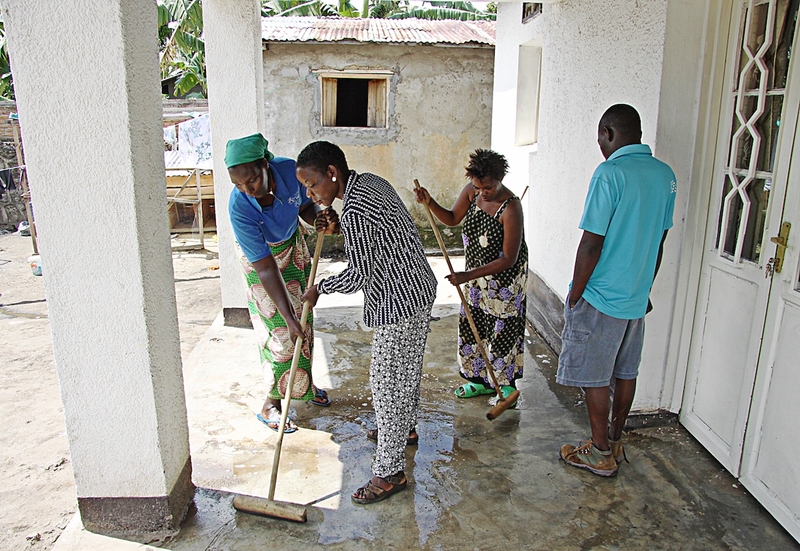 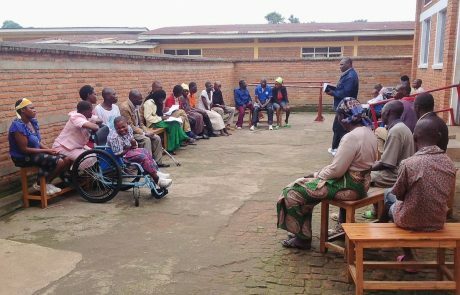 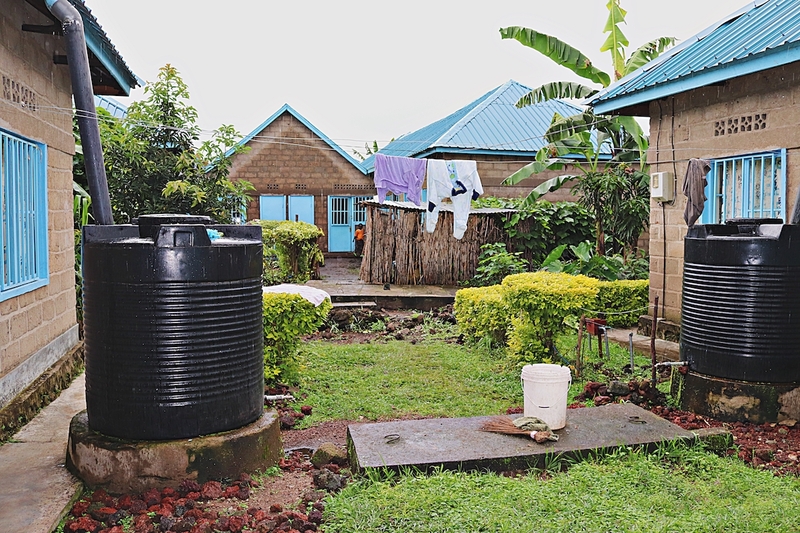 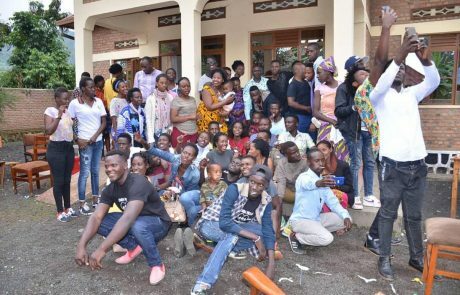 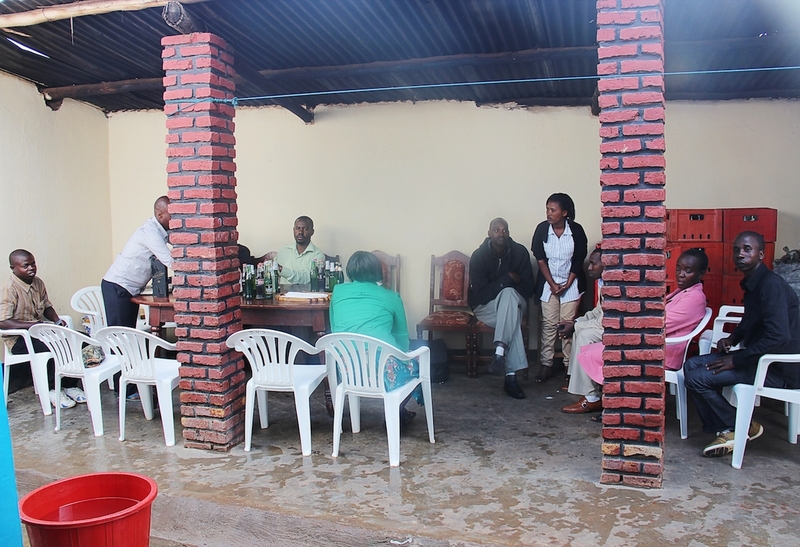 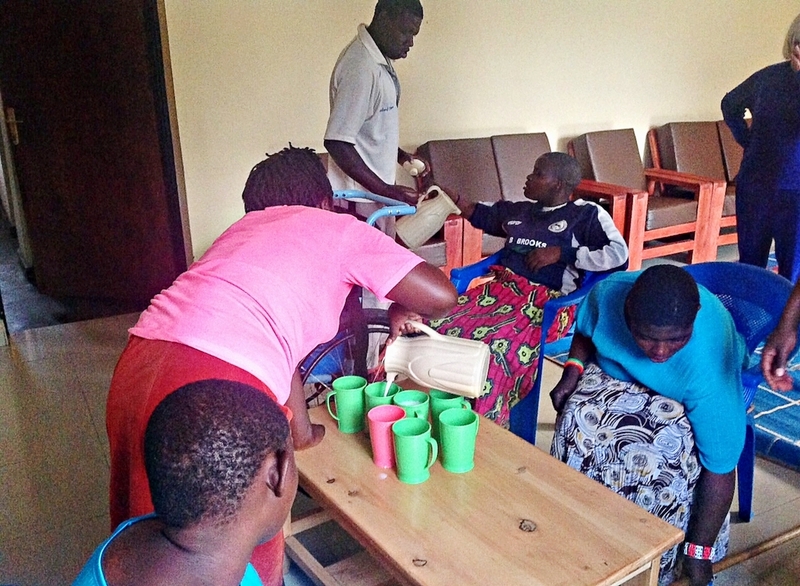 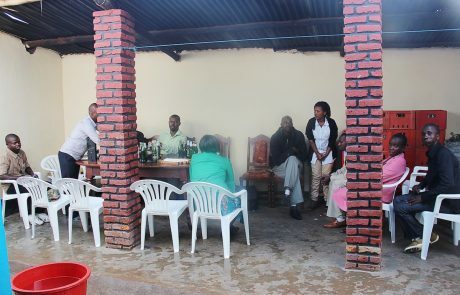 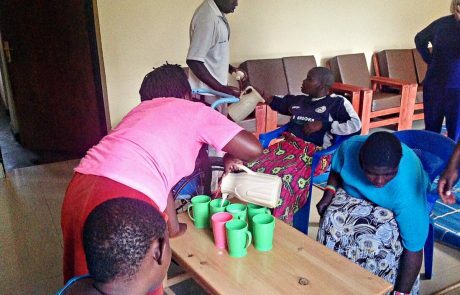 They were offered homes in a Community Based Living programme in Gisenyi funded by two UK organisations and live in family-based houses with full-time trained care. 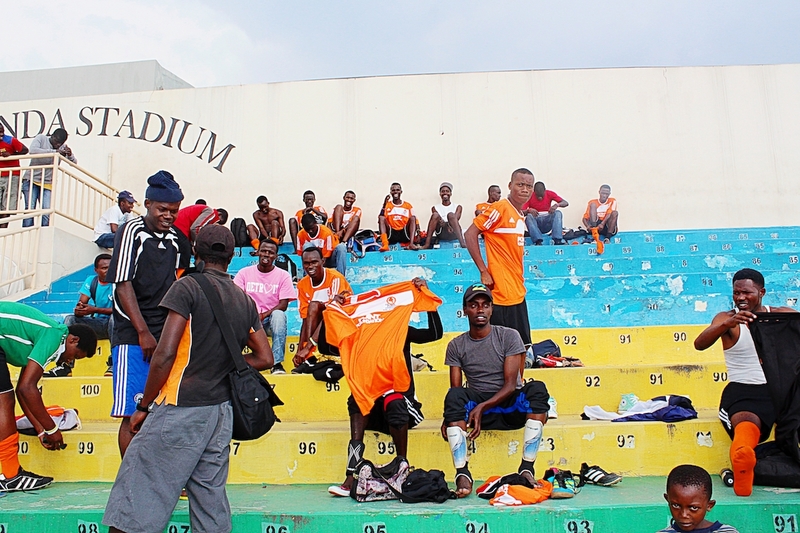 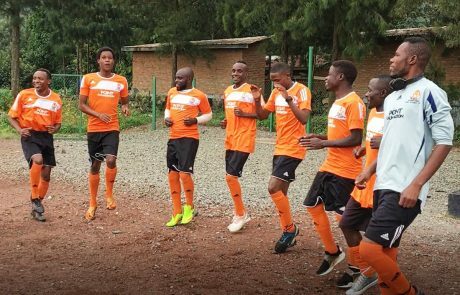 The Noel Orphanage Football Team are still together, meeting up for local matches and proudly wearing their team colours. 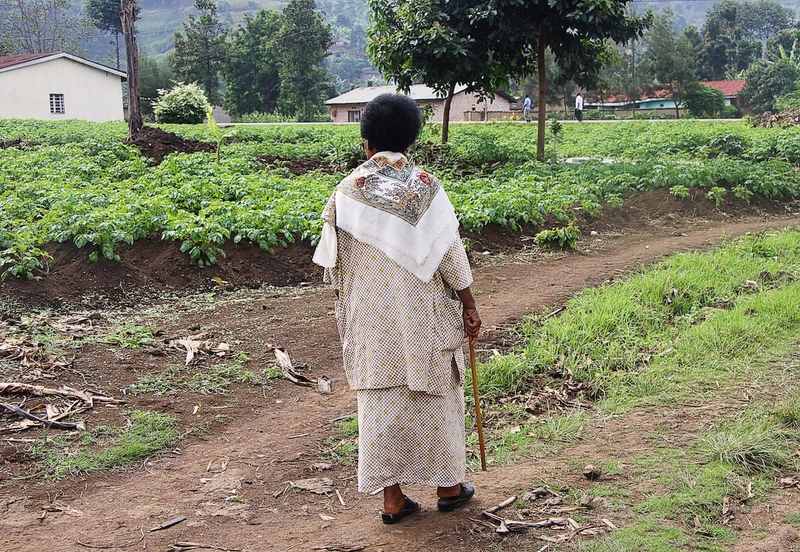 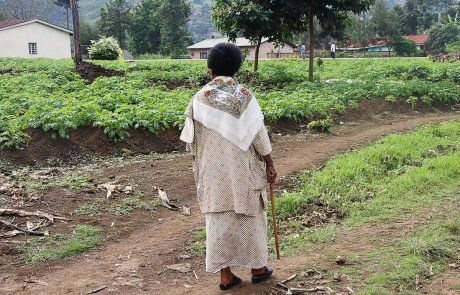 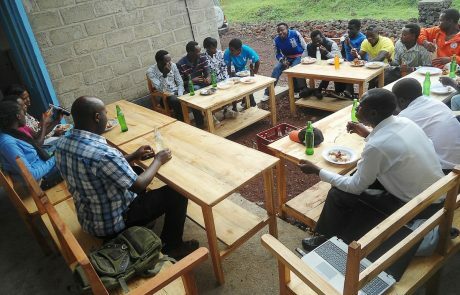 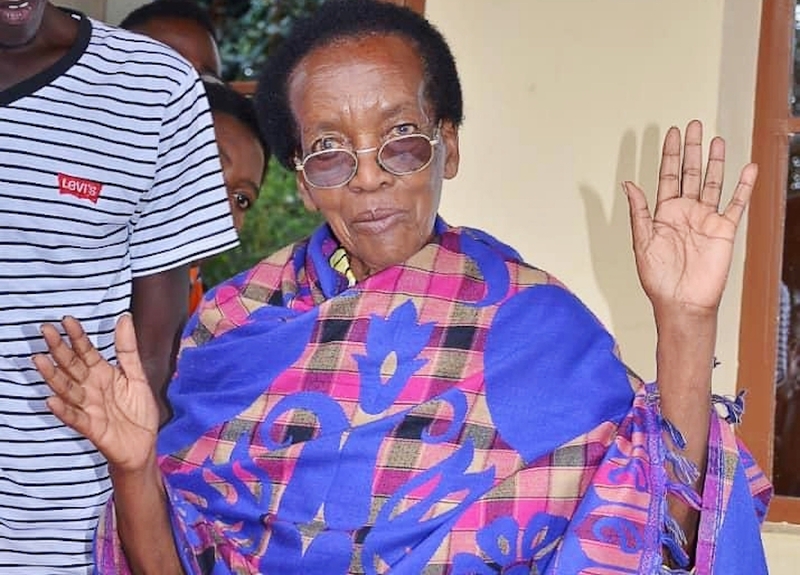 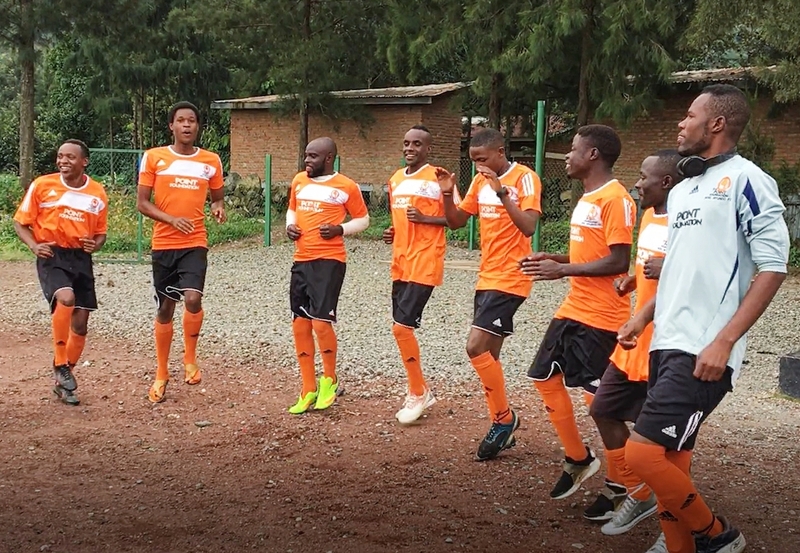 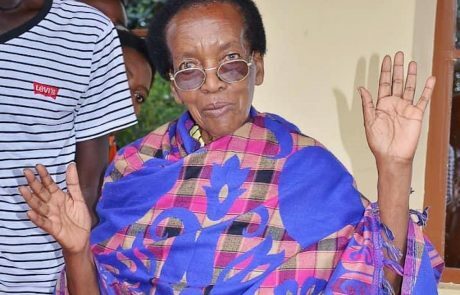 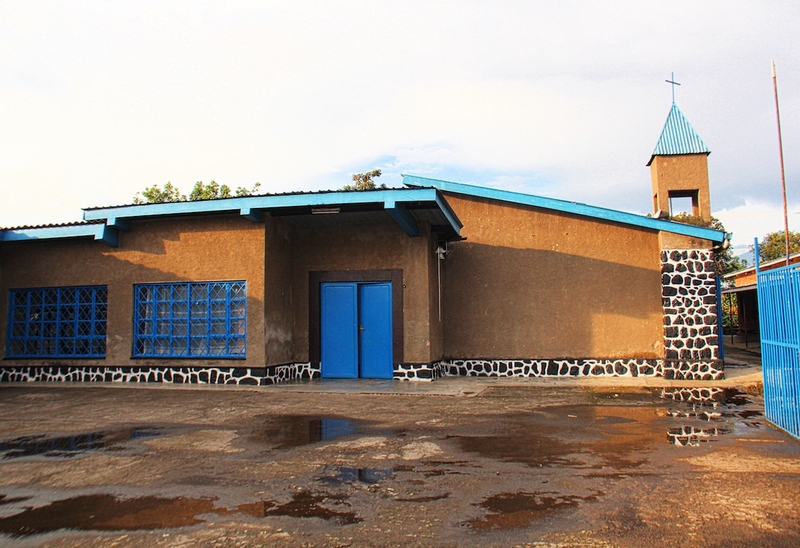 In 2013 the Unity Club of Rwanda donated a house each to 20 of Noel’s orphans who’d lost all members of their family in the 1994 Genocide Against Tutsi. 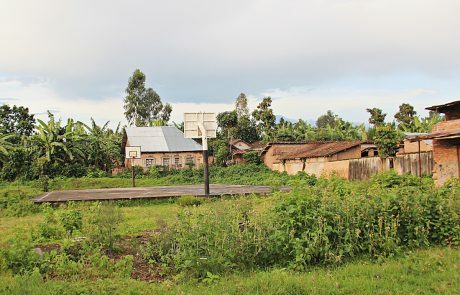 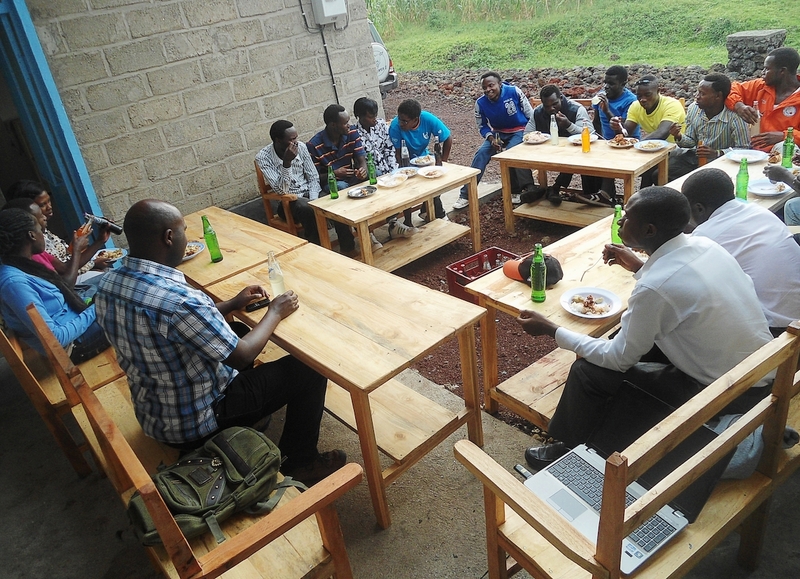 Situated in Kanembwe near Gisenyi, the houses are for life, giving the young adults a chance to rebuild their lives. 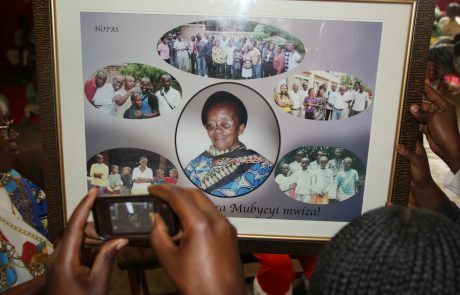 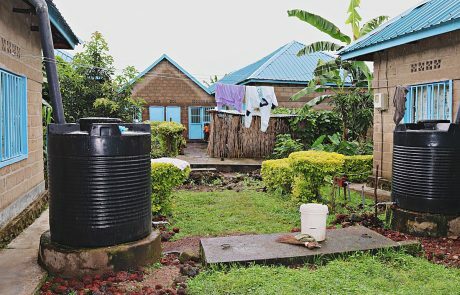 Madam Director lives near the Noel in a house gifted by the Nyundo community & Unity Club. Many who once lived at the orphanage continue to see her regularly, especially at Christmas. 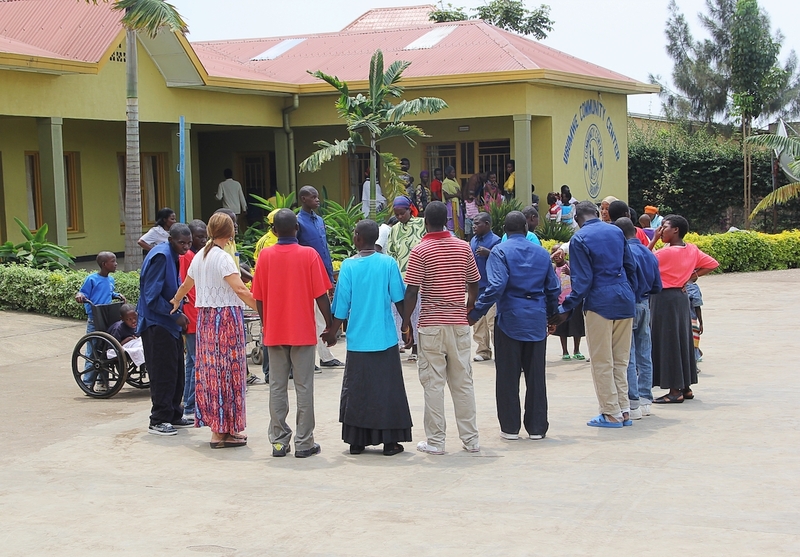 Some of the adults have formed the Noel Orphanage Friends Association (NOFA) offering support to each other, mentoring younger ex-Noel children and organising group visits to pay their respects and give gifts to the woman they regard as their mother.